The Lagos Chamber of Commerce and Industry (LCCI) is set to hold a dialogue targeted at proffering solutions to challenges in the nation’s power sector. According to a statement issued by the chamber on Monday, the dialogue is to hold on Thursday in Lagos. The statement was issued by the Director-General of LCCI, Mr Muda Yusuf. It said that the dialogue was part of the chamber’s public sector engagement programmes for the growth of the nation’s economy. 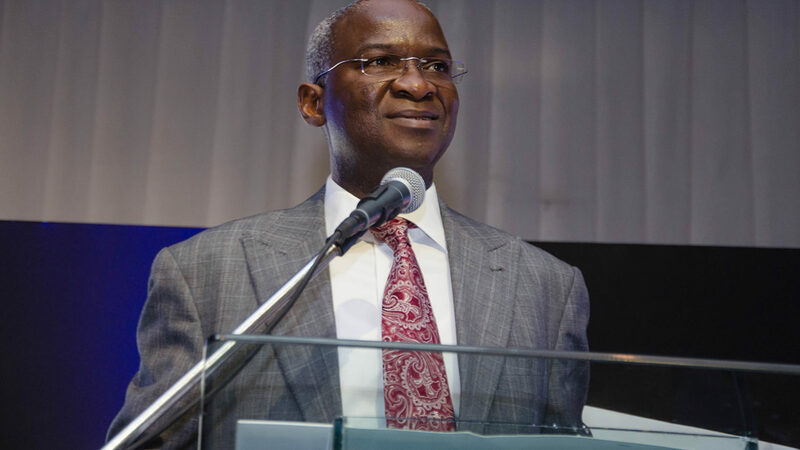 “The Minister of Power, Works and Housing, Mr Babatunde Fashola, will attend this dialogue session as the special guest of honour. “It will be a platform for the minister to intimate Nigerians about ongoing projects and efforts of government at solving the energy/power debacle. “The forum will enable stakeholders to deliberate on key aspects of the privatisation of the power sector, the role of distribution companies, generation companies, government and all categories of consumers in achieving a successful reform in the sector,” it said said. It added that some experts in the power sector would be present at the dialogue to engage the minister.